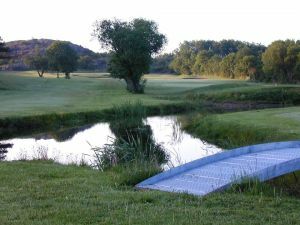 Allmags GK was formed in 1992. 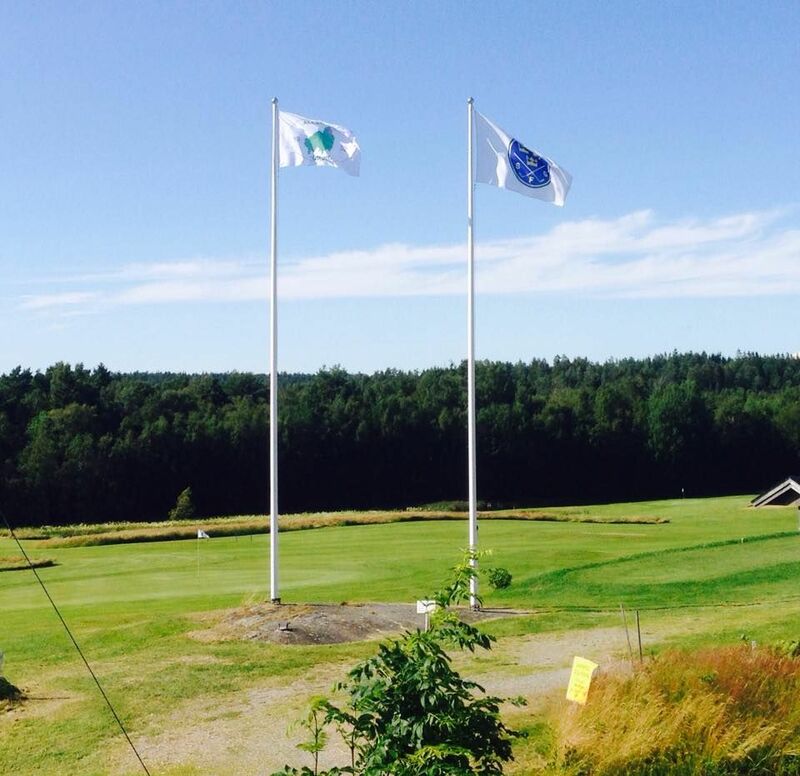 As from 2009 the golf course is operated in collaboration with Allmags Golf and Resort AB. 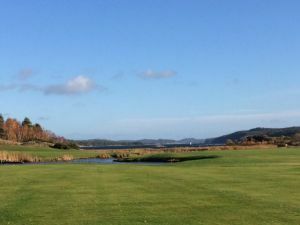 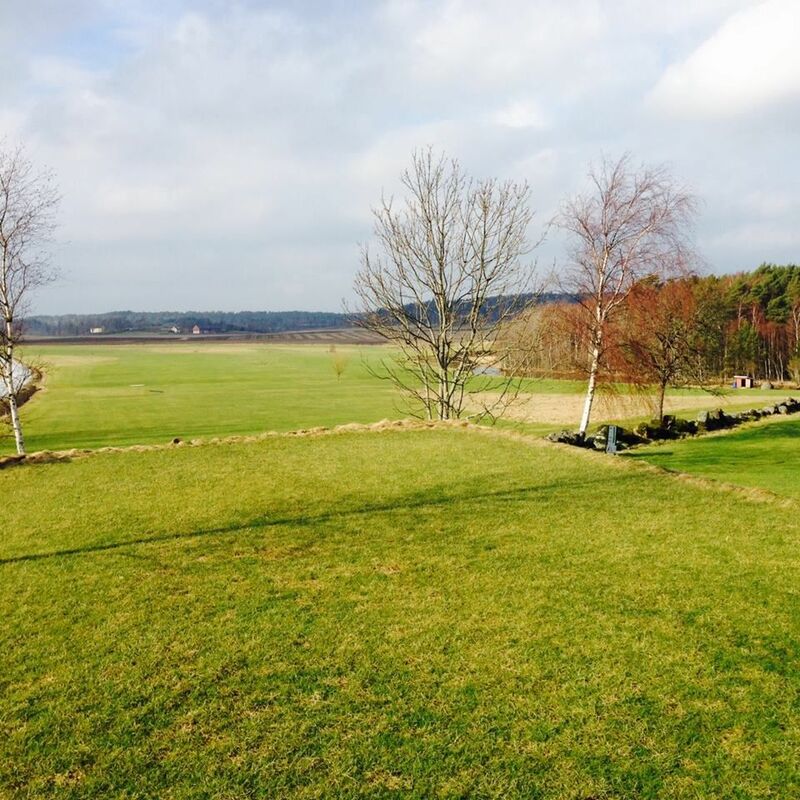 Allmags Golf Club is an 18 hole forest / park course situated on the east Orust, with a newly built clubhouse and cafe. 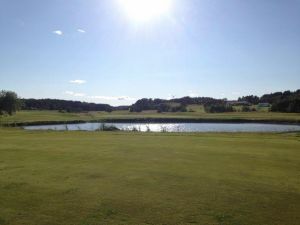 We prioritize a relaxed atmosphere and want everyone to feel comfortable. 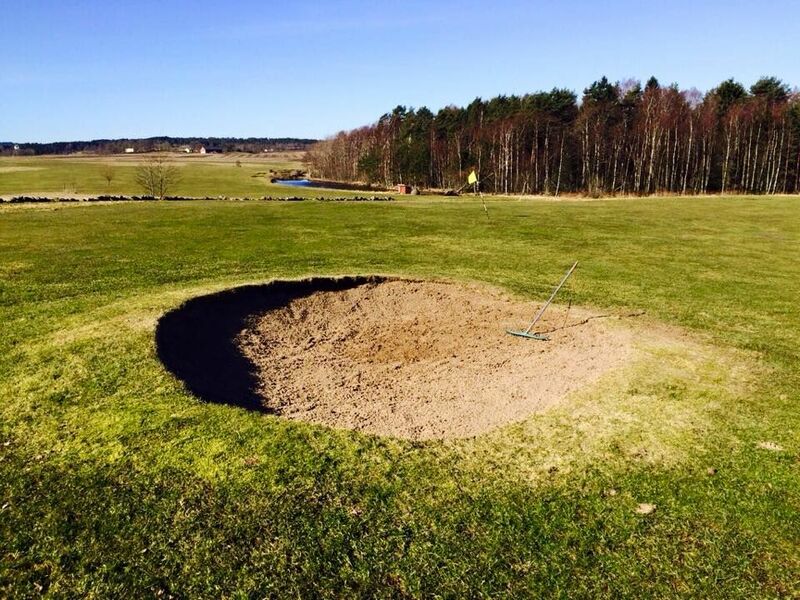 We also value the accessibility for all visitors to our challenging and scenic course. 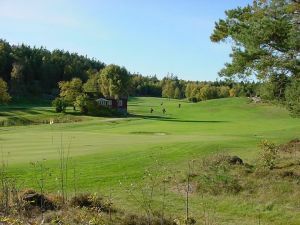 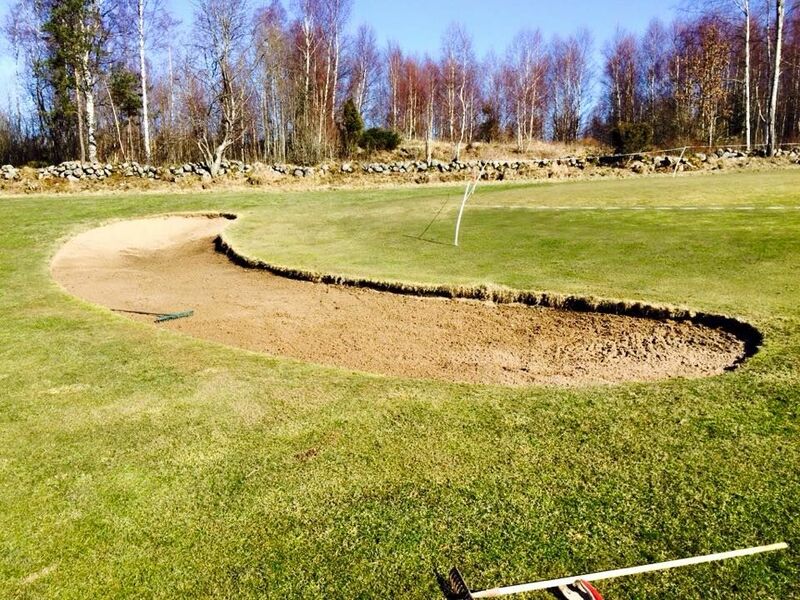 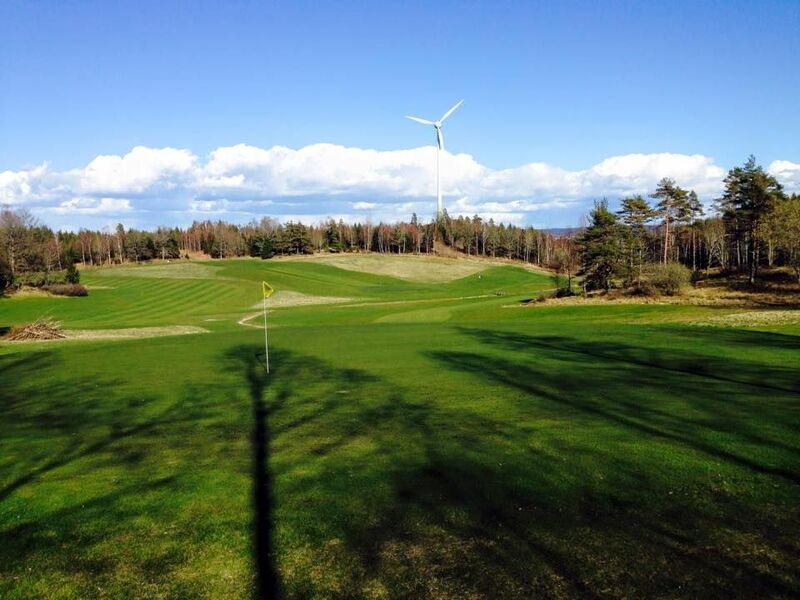 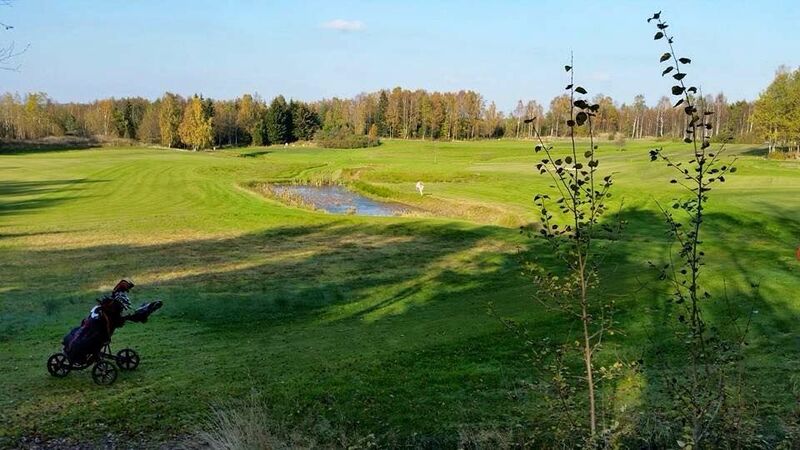 Allmags Golfklubb - Allmags GK 18 hål is not yet in our pool of Golf Courses for orders.